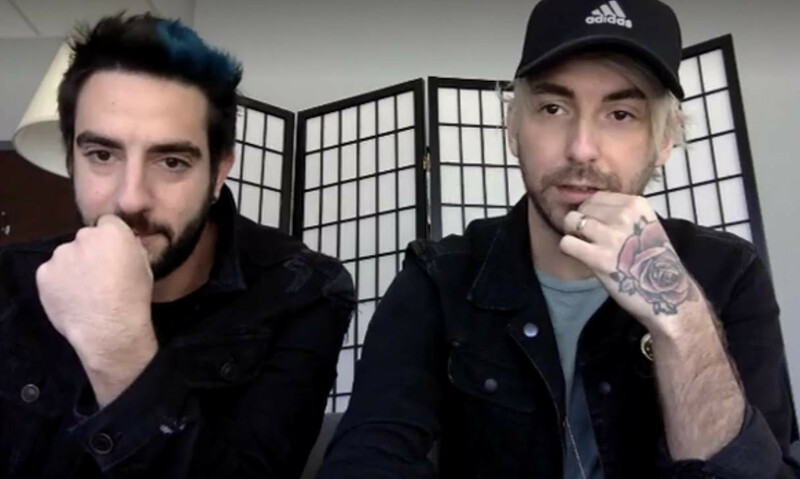 All Time Low's Alex Gaskarth and Jack Barakat took to our Facebook page for a Live Q&A mixed with a 'So Wrong It's Right' listening party before they headed over to the UK to play the album in full earlier this year. The band went track-by-track and talked all about the album. Alex: "This was one of the first songs that we wrote with that punk beat. Everybody was like 'Oh this is their roots', but this was the first time that we ever tried anything like this." Alex: "This song was written in California. It was one of the first times that we had gotten out to California." Jack: "We stayed at our friend Ben's [Harper] house. He used to be in a band called Yellowcard and Amber Pacific." Alex: "A lot of things mentioned in this song actually happened that weekend in Ben's house." Alex: "What's really cool about this record is that it's had a lot of staying power for this band and I think a lot of people came up on it. We came up on it. It was our start. It's cool that people still feel so connected to it." Jack: "This song is about this event you have when you graduate high school is Maryland. You go to Ocean City which is a white trash beach town. You just drink with your friends in houses all week. It's really fun." Alex: "This pretty mush immortalises senior week which is a good time for all, unless you get arrested." Jack: "We never thought this song would do anything to be honest." 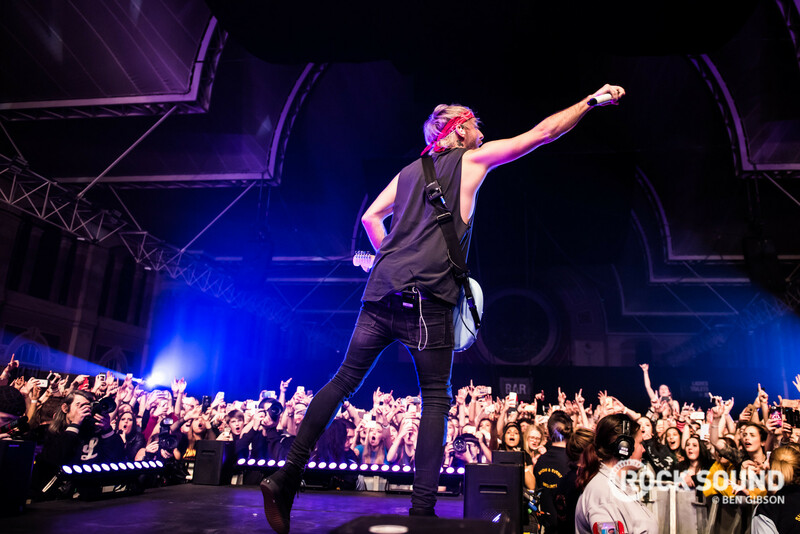 Alex: "It's kind of become a staple in the genre which is pretty nutty to think about." Jack: "This song did sound very different when we wrote it." Alex: "Yeah it went through a lot of editations. Matt Squire taught us a lot about how to write a song. We went in with all of our demos and he was like 'no'." Alex: "I remember coming up with the guitar progressions and at the time I thought it was going to be a fast one. Like we were going to try and make it fast but Squire was like "No, that's your ballad man'." 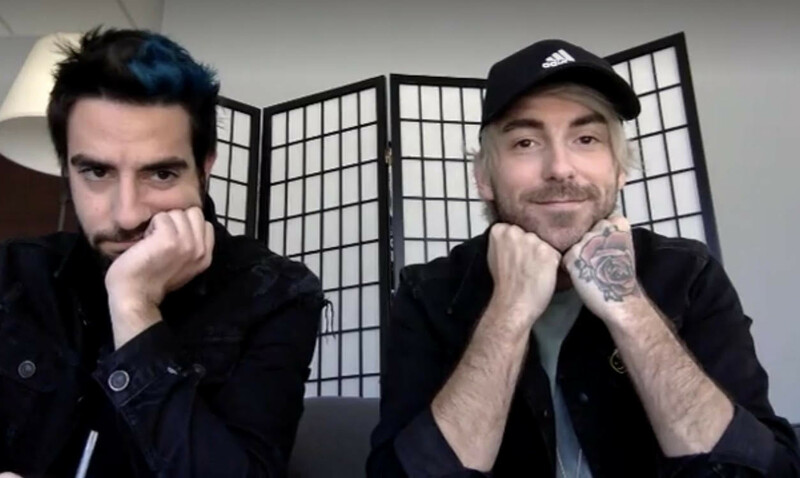 Alex: "I really like this song because it showed off the other side of All Time Low. It was the beginning of us starting to play around with different styles and tempos." Jack: "Zack had to go to hospital because he got hit in the head with my guitar." Rock Sound was at their show, and saw them play 'So Wrong It's Right' in full- there's a taster below, and you can see the whole gallery here.